Subatomic Media: Winter Holiday Spectacular! Sort Of. Winter Holiday Spectacular! Sort Of. It's Thanksgiving weekend, so Terry and The Dave have reconvened to bring you more auditory hilarity. 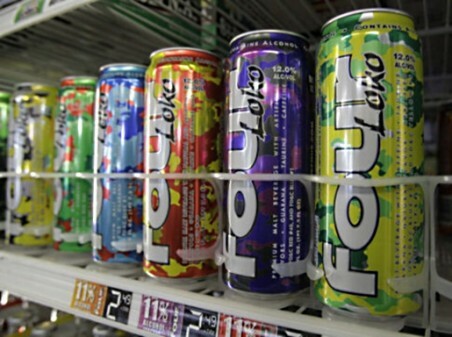 We try two flavors of the devil drink du jour: Four Loko. We play good music, we discuss smelly trailer park people, celebrity sexting and debut our new segment called "Old News Is SO Exciting!" Get the new Girl Talk album All Day! Haha be careful with them Four Lokos, you'll be far more intoxicated than you'd like to be real quickly. Also props on the Girl Talk album, Gregg Gillis is absolutely insane when it comes to mashups. 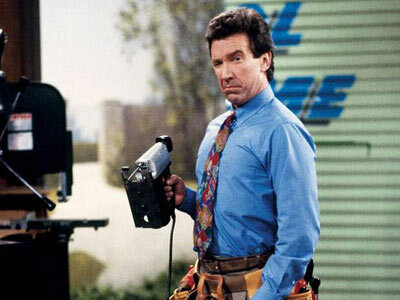 Love all his stuff.